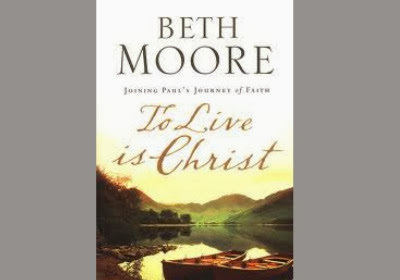 continue reading "#free4kindle ~ 4 Beth Moore Books!! 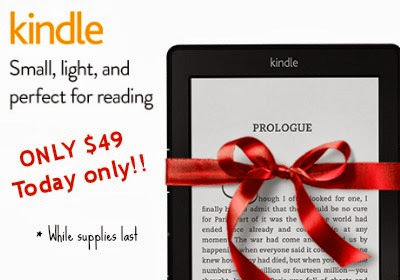 (No Kindle Required)"
Start Your Journey with January--Free! 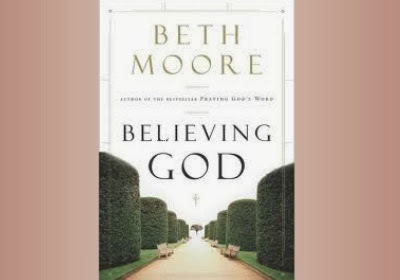 This brand-new devotional collection is designed to draw women closer to their heavenly Father’s heart. 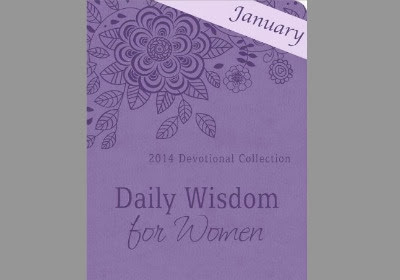 With an inspiring reading and powerful prayer for every day of 2014, this beautiful edition—Daily Wisdom for Women—will provide both encouragement and refreshment, as readers come to know just how deeply and tenderly God loves them. 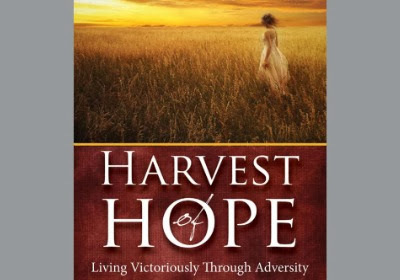 Women will find their spiritual journey enhanced and strengthened as they experience an intimate connection with their Master Creator all 365 days of 2014.
continue reading "#free4kindle ~ 'Daily Wisdom for Women- January 2014'"
continue reading "#free4kindle ~ 'Harvest of Hope: Living Victoriously Through Adversity'"
Darlene Zschech has led millions of Christians in worship as she's written and performed such songs as "Shout To The Lord " and penned bestsellers Extravagant Worship and the Kiss of Heaven . 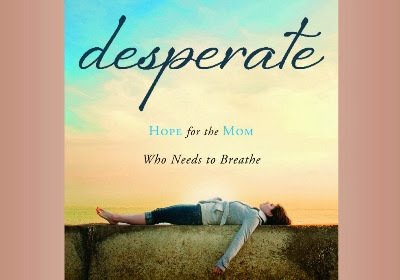 This collection of all new thought-provoking devotions has been designed to accompany her upcoming live album, which will be produced by four-time Grammy award winner Israel Houghton, and will include guest performances by Kari Jobe and Michael W. Smith . 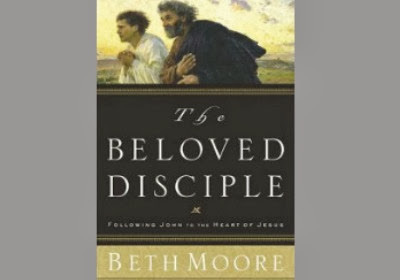 Each devotion will reflect on grace given to the reader through Christ's life, death, and resurrection. 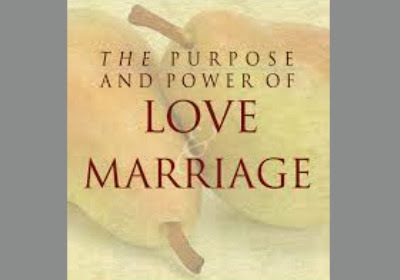 This beautifully packaged book will be released in conjunction with the album. 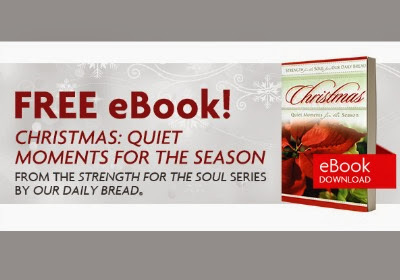 Perfect for Christians looking for fresh readings on the passion and resurrection of Christ, or as a thoughtful seasonal gift. 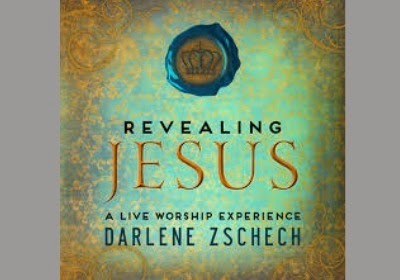 continue reading "#free4kindle ~ 'Revealing Jesus: A 365 Day Devotional' by Darlene Zschech"
continue reading "Waiting Time is NEVER Wasted"
Well–known Bible teacher Kay Arthur leads readers into the fascinating world of inductive Bible study where God Himself becomes the teacher (Psalm 119:102). 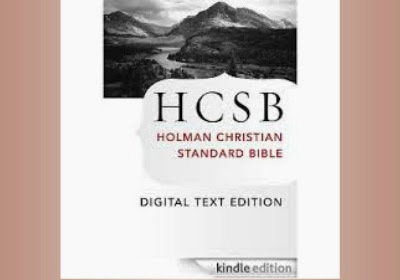 With more than 60,000 copies sold, this book teaches readers how to study Scripture and specifically mark the text to unlock its meaning. 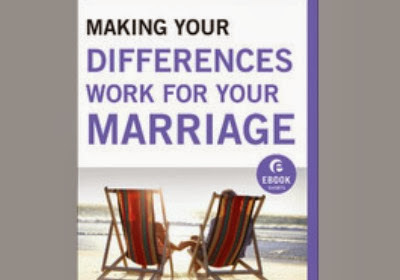 This is a very practical, hands–on, learn–by–doing book, perfect for either individuals or small groups. 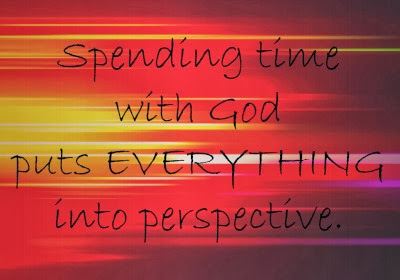 Bible text and space to write insights are included. Readers need only a pen, a few colored pencils…and a prayerful heart to complete each study and experience the Bible’s life–changing power. 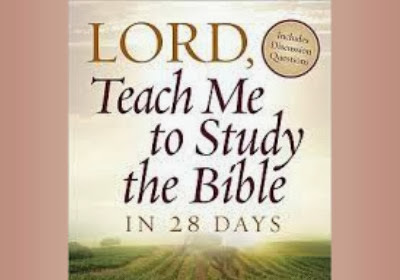 continue reading "#kindleDEAL ~ 'Lord, Teach Me to Study the Bible in 28 Days' by Kay Arthur"
continue reading "#free4kindle ~ 'HCSB Bible'"
will have the opportunity to win 1 customized bracelet. 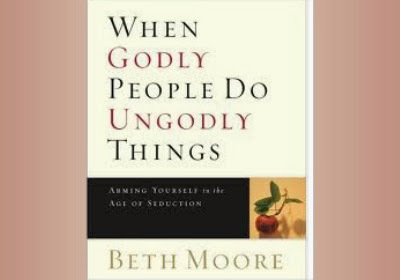 I found myself longing for a tangible reminder to 'know' that God was with me. All through the wilderness journey, God would whisper..
"Be still...and know that I am God..."
than to put confidence in man." He was calling me to trust HIM. It would be a physical reminder to 'focus on Christ' and not my circumstances. 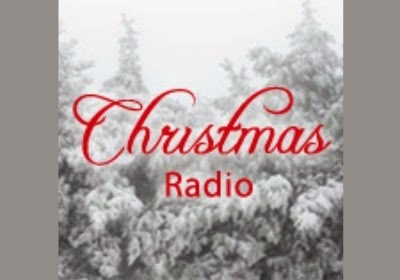 Throughout the wilderness journey, I learned to embrace the season of isolation and 'waiting'. "...I will never leave you or forsake you." Even though the journey was difficult, my faith was strengthened. Another unique design by LifeStone Jewelry!! Thanks girlfriend for knowing my heart! 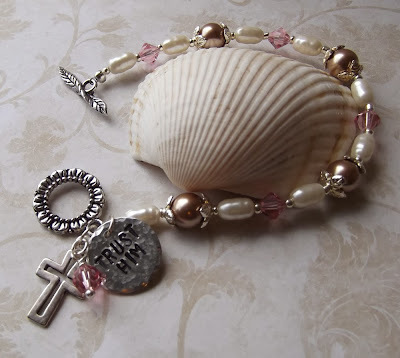 I absolutely LOVE my bracelet; it is perfect!! that God has been laying on your heart ever since. gemstone jewelry, stamped metal jewelry and custom jewelry. I love how she can take your idea and bring it to life!! or anything else from the store? coupon for 15% off your entire purchase. 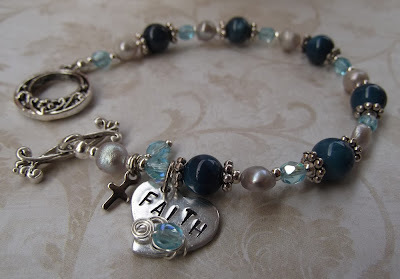 Enter to win your own customized bracelet!! Would love to hear your feedback re: the bracelets! 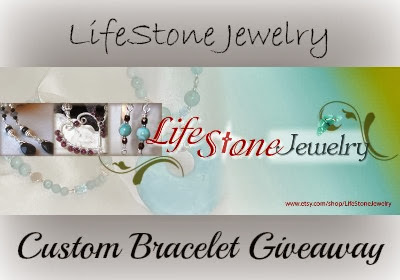 continue reading "LifeStone Jewelry Custom Bracelet Giveaway"
continue reading "Amazon Kindle e-Reader ~ ONLY $49 "
continue reading "FREE e~Book ~ 'Christmas: Quiet Moments for the Season'"
continue reading "#free4kindle ~ 'Making Your Differences Work for Your Marriage'"
continue reading "#free4kindle ~ "The Purpose and Power of Love and Marriage'"
continue reading "FREE App: Christmas Radio"
continue reading "#kindleDEAL ~ "Desperate: Hope for the Mom Who Needs to Breathe'"
The Christian community tends to operate under the assumption that the only women attending church are traditional stay-at-home moms. But in truth, more than 75% of mothers with school-age children work outside the home. Chasing Superwoman gives these working mothers what they’ve been craving—a funny, intelligent, relevant exploration of what it means to live out a vibrant faith amidst the many demands placed on their time and energy. 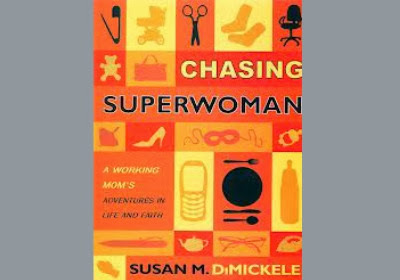 Chasing Superwoman provides a much needed dialogue (not a formula) about the complex spiritual struggle of the working mother, plus a lot of laughter and encouragement for working women to embrace their busy life and trust God’s grace for getting it all done. continue reading "#free4kindle ~ 'Chasing Superwoman: A Working Mom's Adventures in Life and Faith'"